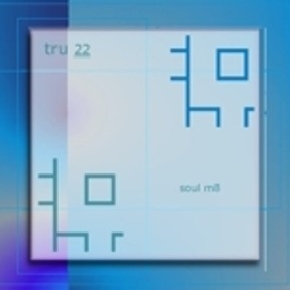 Soul m8, TRU 22's debut effort is a reflection of the array of sounds that make up today's contemporary music scene. These world class musicians and singers blend styles like pop, r&b, rock, dance, soul and reggae into a coherent form full of great melodies and catchy hooks. With songs like the calypso infected "body & soul," the rock injected "somethin 2 say," the pop infused "soul m8" or the r&b infiltrated "10 outta 10", TRU 22 shows their unique ability to make it all flow together into a mirror-soundscape of today's culture. Lead vocalist Grace Murillo's soulful style mixes perfectly with the band's strong harmonies and skilled musicianship.